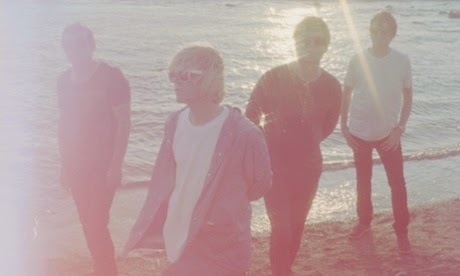 This week, the Charlatans announced their as-yet-untitled 12th album. The band’s new material is their first output following the death of drummer Jon Brookes last year, and will honour the late musician: “Jon was adamant that there was going to be another Charlatans record, and you have to put that into your own thoughts,” Tony Rogers says of the release. Out through Quietus Phonographic Corporation, the first glimpse into the record comes in the form of Talking In Tones. 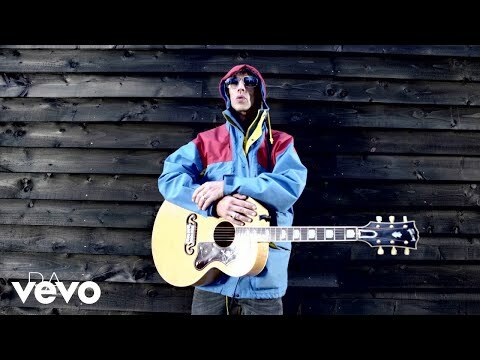 Sewn together with a subtly baggy rhythm, it features that distinctive Charlatans organ sound from Tony Rogers, with drums from Pete Salisbury of The Verve. Speaking to the Quietus, Tim Burgess says that the phrase “talking in tones” is about “telepathy in relationships”, a theme which came to the singer in the strangely inspiring location of outside Barclay’s Bank in Islington, London. Starring Nico Mirallegro as a young Tim Burgess, the video for the track was directed by Nik Colk Void of Factory Floor.